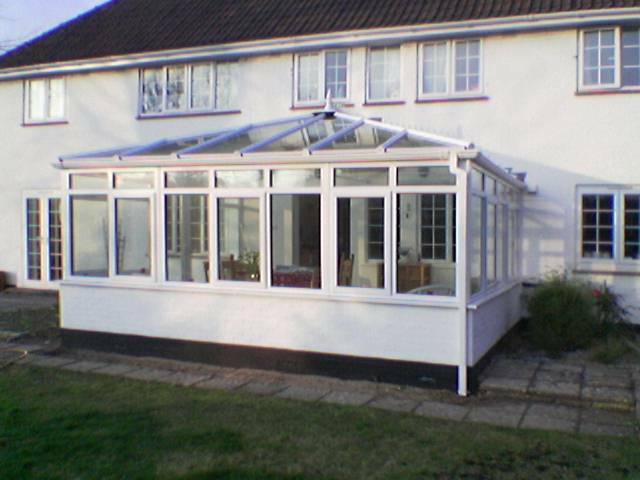 Once you have made the decision to add a conservatory to your home, it’s time to decide what conservatory style will suit you the best. 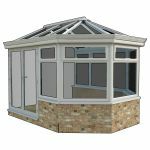 There are an enormous number of possibilities to choose from, and Installations4U are dedicated to discussing the options with you to ensure you are 100% satisfied with the finished product. 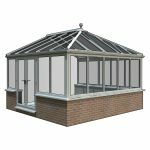 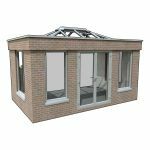 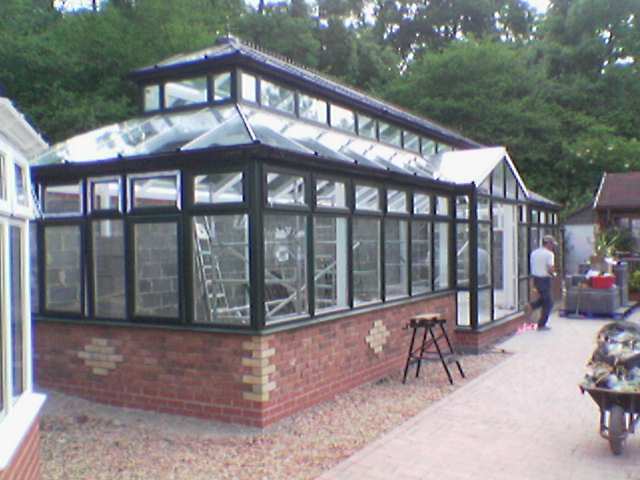 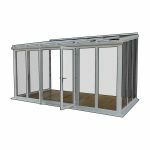 Please take a moment to browse some of the conservatories we have installed and contact us to arrange your free visit and quotation. 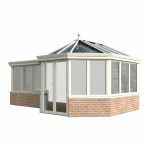 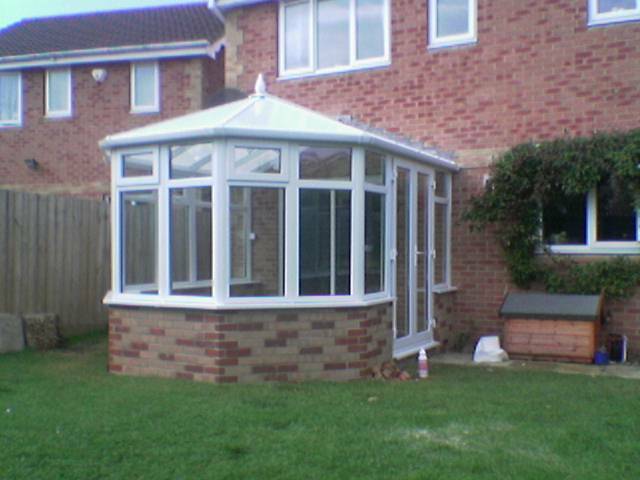 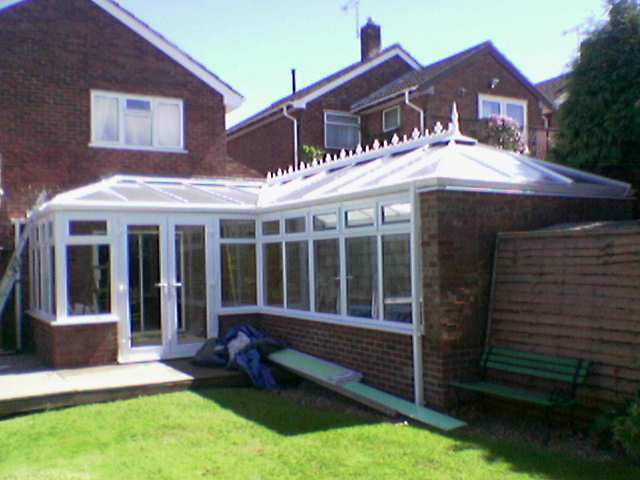 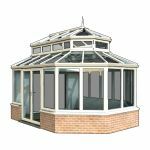 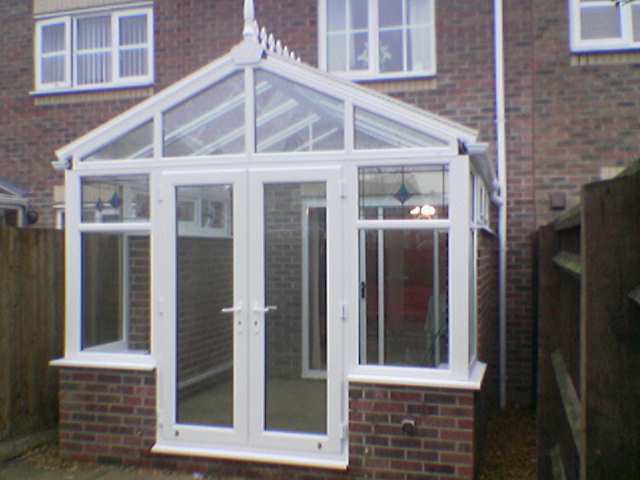 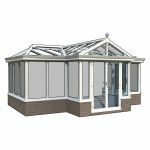 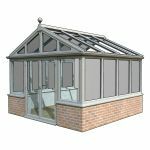 Below we have laid out some of the popular conservatory styles you may want to consider.